INDICATIONS AS AT 11 MAY 2000 : Metronidazole is indicated in the oral treatment of: 1. Urogenital trichomoniasis in the female (trichomonal vaginitis) and in the male. The male consort of females suffering from urogenital trichomoniasis should be treated concurrently. 2. Bacterial vaginosis. 3. All forms of amoebiasis (intestinal and extra-intestinal disease). 4. Giardiasis. 5. Acute ulcerative gingivitis. 6. Anaerobic infections including: septicaemia, bacteraemia, brain abscess, necrotising pneumonia, osteomyelitis, puerperal sepsis, pelvic abscess, pelvic cellulitis and postoperative wound infections, in which the pathogens have been identified as Bacteroides fragilis and other species of bacteroides, and other species such as fusobacteria, eubacteria, clostridia and anaerobic streptococci. 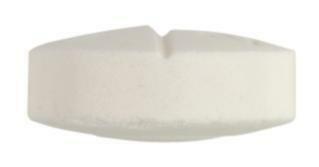 Metronidazole may be used prophylactically to prevent infection by anaerobic organisms of the surgical site following appendicectomy, colonic surgery, vaginal hysterectomy, abdominal surgery in the presence of anaerobes in the peritoneal cavity and surgery performed in the presence of anaerobic septicaemia. 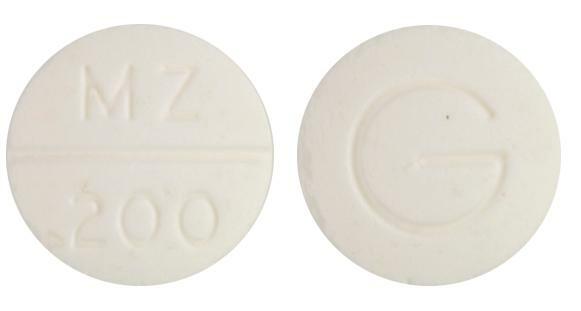 INDICATIONS AS AT 11 MAY 2000 : Metronidazole is indicated in the oral treatment of: 1.Urogenital trichomoniasis in the female (trichomonal vaginitis) and in the male. The male consort of females suffering from urogenital trichomoniasis should be treated concurrently. 2.Bacterial vaginosis. 3.All forms of amoebiasis (intestinal and extra-intestinal disease). 4.Giardiasis. 5.Acute ulcerative gingivitis. 6.Anaerobic infections including: septicaemia, bacteraemia, brain abscess, necrotising pneumonia, osteomyelitis, puerperal sepsis, pelvic abscess, pelvic cellulitis and postoperative wound infections, in which the pathogens have been identified as Bacteroides fragilis and other species of bacteroides, and other species such as fusobacteria, eubacteria, clostridia and anaerobic streptococci. 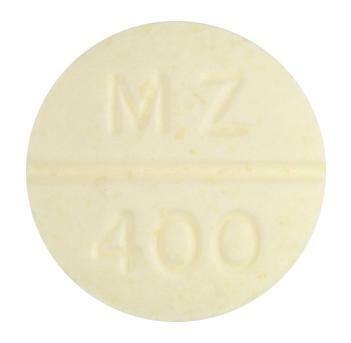 Metronidazole may be used prophylactically to prevent infection by anaerobic organisms of the surgical site following appendicectomy, colonic surgery, vaginal hysterectomy, abdominal surgery in the presence of anaerobes in the peritoneal cavity and surgery performed in the presence of anaerobic septicaemia.